Guaranteed Asset Protection (GAP) insurance is an optional car insurance policy, which essentially – in the case of a total loss of your vehicle – covers the difference between your car’s current value and the amount you owe the leasing company. GAP insurance can save you thousands of pounds, as insurance companies will only cover the current market value of the car, rather than its original value when you leased the car. Due to depreciation – the car decreasing in value over time – this is often a large sum of money. 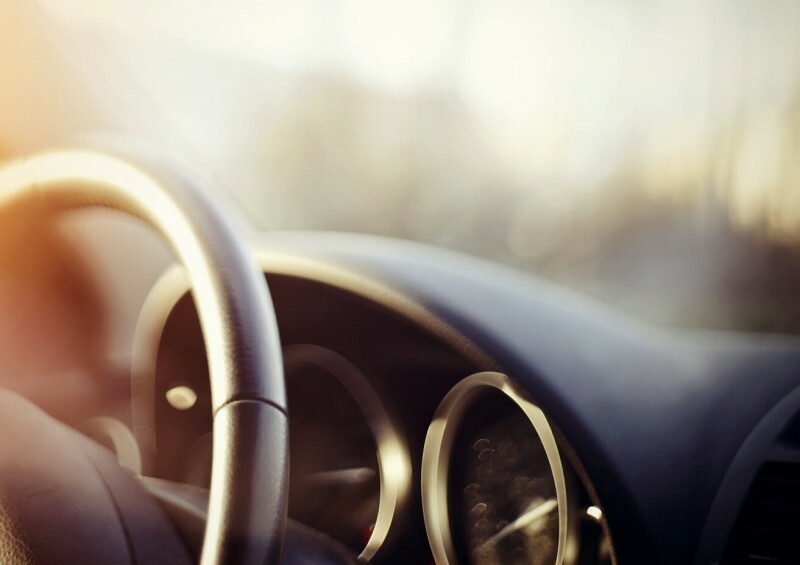 As you may have guessed, GAP insurance is primarily aimed at people who lease a brand new car, rather than those who own a car or buy a used car, due to the issue of depreciation. It can be put in place to cover used cars, but there would not be much value in doing so, as the depreciation process slows considerably once the car is no longer new. We are here to help you find the best GAP insurance quotes - you need not look further than the UK’s leading independent GAP provider, ALA.
GAP insurance is not hard to come by, being sold by almost all dealerships and specialist brokers, but the best deal is not so easy to find. Without the guidance of experienced insurance brokers like us, it is likely that you could end up paying more than you need to for your cover. The price varies considerably with each company and depends on many factors, but the best GAP insurance provider out there at the minute is ALA.
You can see ALA’s best GAP insurance deals for yourselves here. ALA specialise in providing the highest quality insurance cover to vehicle owners, protecting a customer from the financial shortfall if their vehicle is totalled (written off). And they provide GAP cover for cars, vans and motorcycles. It is also worth noting that you can purchase GAP insurance at any time – it doesn’t necessarily have to be soon after you have leased the vehicle. However, you are likely to get a better deal if it’s done sooner rather than later. Typical Prices: How Much Does GAP Insurance Cost? Dealers typically sell GAP insurance policies at around £100-£300 for cover over three years. Despite convincing, and sometimes even pushy, dealers offering you a great deal there and then, it’s always wise to shop around before committing to a policy. In fact, new laws have even been introduced that encourage you to shop around, as a result of GAP insurance historically being sold by forceful salespeople. The Financial Conduct Authority (FCA) introduced a new legislation in 2015 which rules that you have to be given two days between receiving the cost of the policy and the day you pay for it – so that you have time to explore other policies. Basically, it’s not supposed to be sold to you at the time you purchase or lease the car, so if you notice a salesman really forcing the deal upon you, it’s probably not a very good one. Some insurance companies also include it in their policies, so be sure to check your main cover before looking at buying the more specific GAP insurance. GAP Insurance Coverage: When Does it Pay Out? Once you get your head around the concept, GAP insurance is really quite simple. The vehicle is unrecoverable (stolen). You must also be fully insured with general car insurance, and your primary insurance company must find no fault with the claim. Other than that, GAP insurance has no major requirements. Any disputes you have with the residual value offered by the main insurer will not be covered by GAP insurance, nor will any large excess charges you agree to. Additional costs that are not part of the cost of the car – extended warranties, breakdown cover, etc. – are not covered by the insurance, and neither are any optional entities such as stereos or interior systems. In summary, you are likely to be paying around £100-£300 for three years of GAP insurance, with the best value-for-money being offered at ALA.
For more information, don’t hesitate to get in touch with us via telephone or by completing one of our short contact forms. Should you complete a contact form, we will call you at a time that suits you.